Have you been wondering where are some fabulouscar lots near you that I can go and find a fantastic used vehicle? You can come to R&B Car Company where you will find a vast selection of used cars, trucks, minivans, and SUVs for sale. If the moment has come that you have decided its the right time to purchase a vehicle, we know that a lot of work goes into buying a car. There's figuring out what you want, then finding the right dealership, and then getting your car. But that whole process can be time-consuming, and the use of a lot of gasoline riding around searching for a dealership. You want to find the right one, to begin with, so you don't spend countless hours of your valuable time looking for a good dealership so you can buy your car. Perhaps you are in the market for a used SUV for sale? 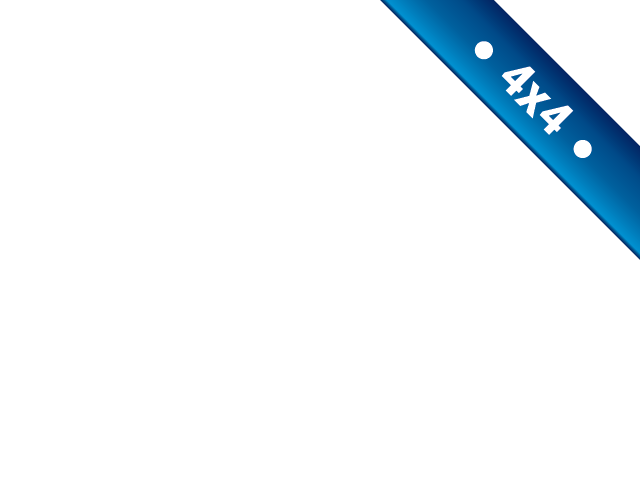 If so, then here at R&B Car Company we have a large selection of used SUVs that we are sure you will find one that meets your criteria of what you are looking for, as well as a payment you can afford. We have a used jeep wrangler for sale that may be just what you have wanted to find. 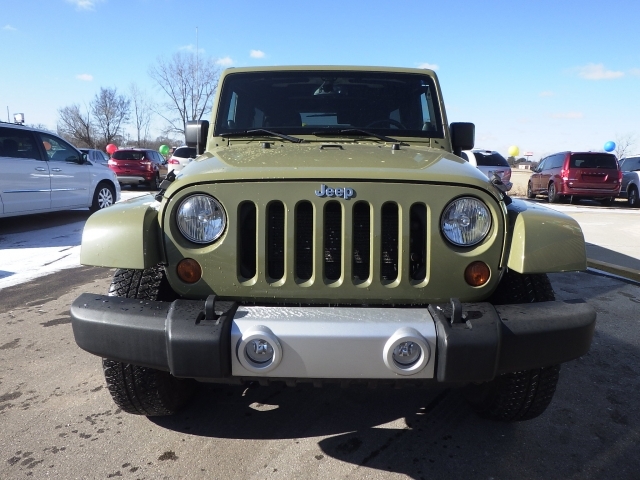 This 2013 Jeep Wrangler is a Four Wheel Drive, Automatic, 6 Cyl. and also a Convertible! If you are looking for a car that has a lot to offer in one package, you should come by and take a look at this wrangler for sale. With the convertible top, you can have so much fun with your friends and family riding around in this Jeep. Trips to the beach, mountains or just about anywhere will be a blast when you drive this car. 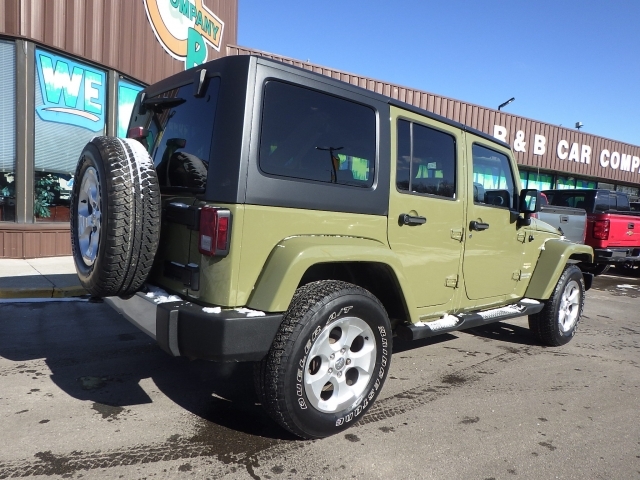 You will also appreciate all of the features this Jeep Wrangler has such as Heated Seats, Running Boards, CD Player, Premium Sound System, Keyless Entry, Steering Wheel Controls, Traction Control and comes with a Full-Size Spare Tire. If you are thinking about finding a dealership that has a lot of quality jeeps for sale, then come to see us at R&B Car Company. You won't be missing anything by going to other dealerships because you can find just about everything you are looking for right here at our dealership. Don't waste any time going to other car dealerships in Warsaw indiana, when you can make just one stop and know that you will find what you are looking for and have the confidence that you will be driving home that Jeep or vehicle of choice home today. With the variety of vehicles we have for sale, there is no lack of selection for you to have to choose from here at R&B Car Company. We want to provide you with quality used cars, trucks, SUVs and minivans, so you don't have to drive all over searching for a good selection of vehicles. You will find them all right here at our dealership. So stop by today, so you can begin your journey for the car you have wanted to buy.